The 2018 Coalition Warrior Interoperability Exercise (CWIX) has just kicked off at the Joint Force Training Centre (JFTC). 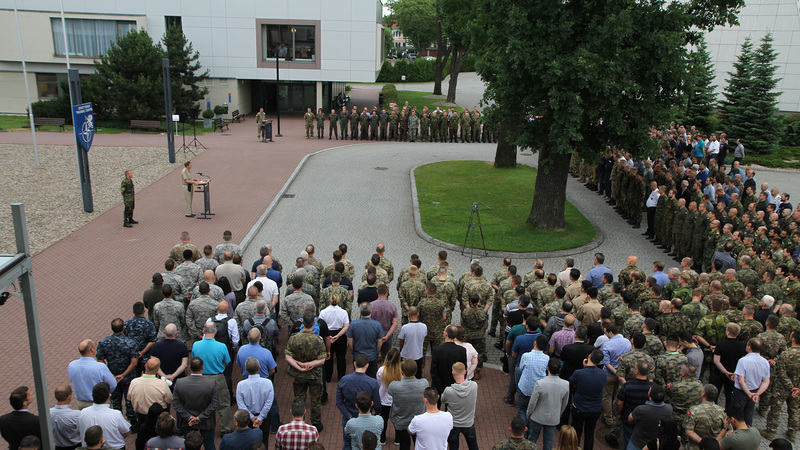 Yet again, NATO’s premier interoperability event gathered representatives from 32 NATO and partner nations in Bydgoszcz, Poland, to experiment and test Command, Control and Communication (C3) Systems and services to identify and fix interoperability challenges. Over the next few weeks, over 1250 scientists, engineers, operators and managers will conduct over 4000 tests to improve interoperability between 275 deployable capabilities. 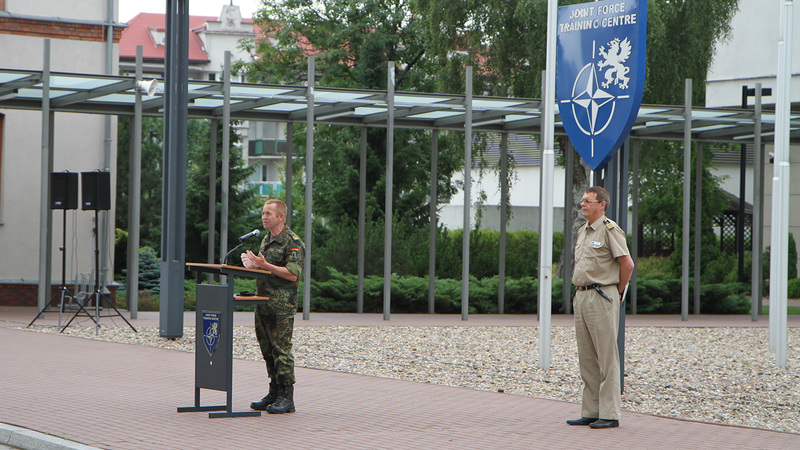 “We are all aware of the vital role CWIX plays in improvement of the Alliance, its resilience, and interoperability of our networks and capabilities” – said Major General Wilhelm Grün, JFTC Commander, welcoming the participants on 13 June. “Interoperability - the ability for multinational units to act together coherently, effectively and efficiently - is the foundation for all joint, multinational, and interagency operations. 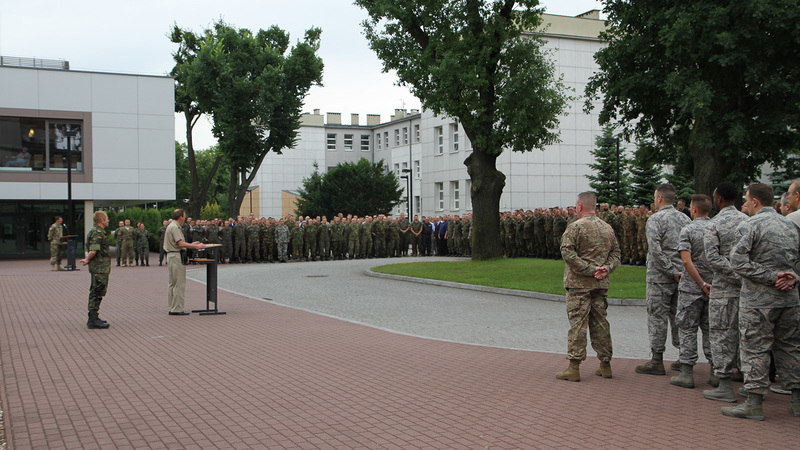 It is interoperability that allows us to act together effectively from the first day of every operation”. 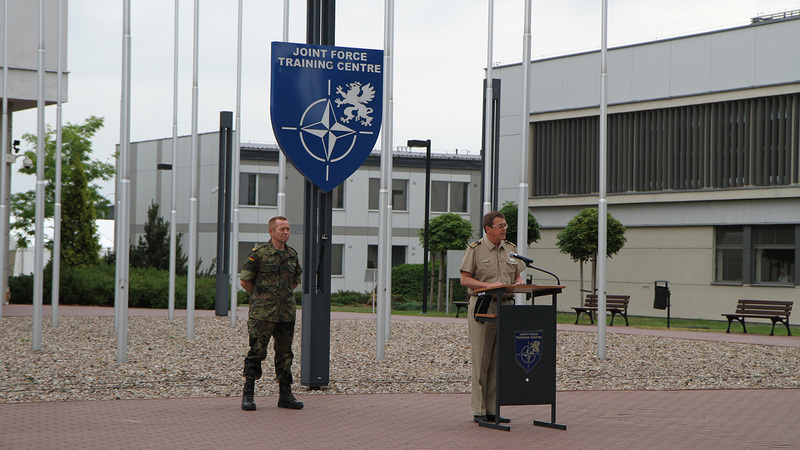 Interoperability between allied and partner forces has become one of NATO’s top priorities. The ability for multinational units to work together to achieve tactical, operational and strategic objectives is a strength of the Alliance. Interoperability cannot be taken for granted; it is a continuous effort to improve how people, processes and technology of NATO and partners nations work together to achieve common goals. This is what CWIX is all about. Interoperability requirements are growing every year, and so is CWIX. “This is the largest CWIX ever, with an increase of some 35% in terms of participation and close to 20% with respect to capabilities present here on site” – informed Commander Holger Grossmann, CWIX Director during the CWIX 2018 opening ceremony. Increase of numbers, however, is just a side effect of how CWIX is evolving over time. 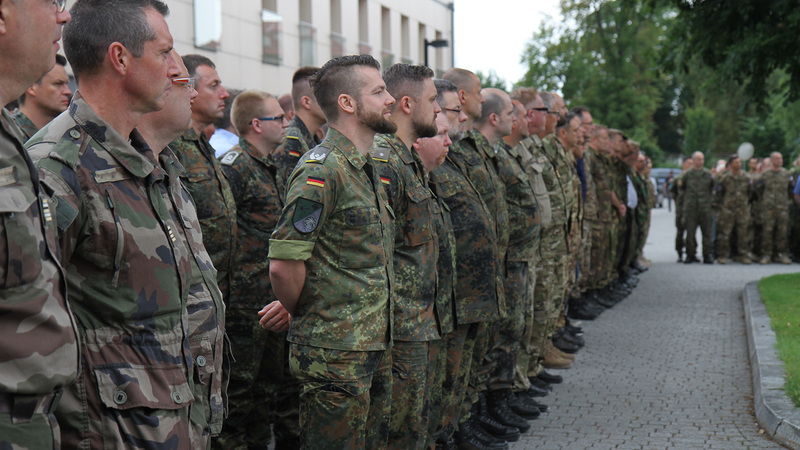 “CWIX shows that this exercise is developing over time, reacting to the challenges that the Alliance together with the partner nations are facing” – added Commander Grossmann. NATO’s Allied Command Transformation manages CWIX as it supports the core tasks of NATO members and its partners to deter, defend and project stability. CWIX strives to improve the resilience and agility of operational C3 systems and services by improving interoperability of people, processes and technology, ensuring that NATO nations and partners can operate together effectively to keep our nations safe.